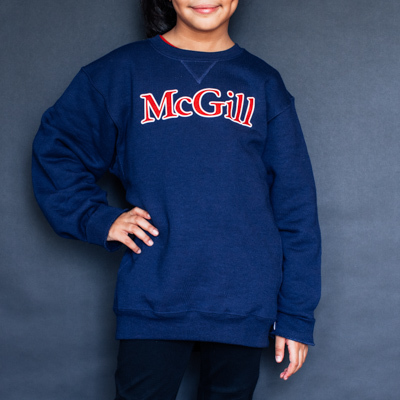 Order McGill Sweatshirts, Hoodies, Pants, Shirts, T-Shirts and Accessories from the online catalogue of Men’s Clothing. 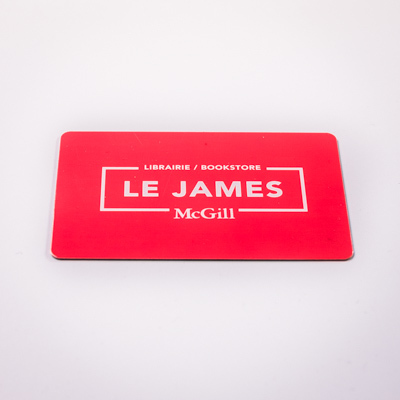 An exclusive collection of the most popular, on sale and seasonal sportswear and casual clothes for men by McGill University’s official distributor of branded products, the McGill Bookstore, online and in-store. 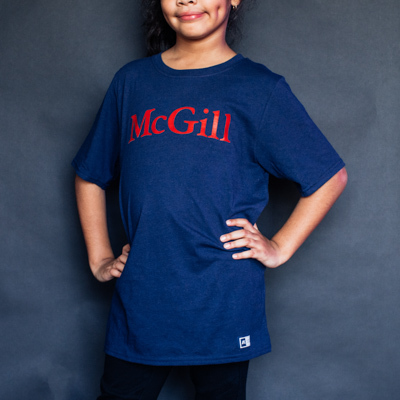 Wear your McGill pride! Are you a proud McGill dad? Show it with this fleece crewneck sweatshirt. Are you a proud McGill dad? Show it with this fleece crewneck sweatshirt. Features a v-notch insert at the neckline, rib cuffs and waistband, and the McGill Dad logo print across the front. Premium embroidered men's hoodie with super soft wash. Premium embroidered men's hoodie with super soft wash. Features a lined hood with drawstring, front pouch pocket, raglan sleeves, rib cuffs and bottom band. Vintage McGill. Full-zip hoodie for men with super soft wash.
Full-zip hoodie for men with super soft wash. Features a lined hood with drawstring, front pouch pocket, raglan sleeves, rib cuffs and bottom band. Premium left chest embroidery. Perfect for athletics or just relaxing. Style and comfort the McGill way. Rep your university in a crewneck sweatshirt with super soft wash. Style and comfort the McGill way. Rep your university in a crewneck sweatshirt with super soft wash. Features a v-notch insert at the neckline, rib cuffs and waistband, and a premium embroidered McGill maple leaf across the front. Two tone embroidered men's hoodie with super soft wash.
Two tone embroidered men's hoodie with super soft wash. Features a lined hood with drawstring, front pouch pocket, raglan sleeves, rib cuffs and bottom band. Premium McGill University 2 tone embroidery. Premium embroidered full-zip hoodie for men with super soft wash. Premium embroidered full-zip hoodie for men with super soft wash. Features a lined hood with drawstring, front pouch pocket, raglan sleeves, rib cuffs and bottom band. Perfect for athletics or just relaxing. Comfortable and stylish! These men's narrow leg pants are made from super soft fleece and feature a rib waist with drawstring, cuff bottom, side inserts and pockets. McGill University embroidered on the left leg. Proud McGill dads unite! Sport this 100% cotton short-sleeve, crewneck t-shirt. UNISEX- Vintage McGill t-shirt shows our martlett cheering on the team. Keep dry and look cool in this premium fabric long sleeve McGill tee. Features ribbed crew neckline and cuffs. Keep dry and look cool in this premium fabric long sleeve McGill tee. Features ribbed crew neckline and cuffs. 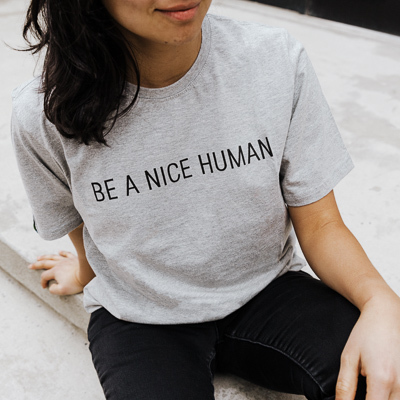 The perfect tee for all activities. 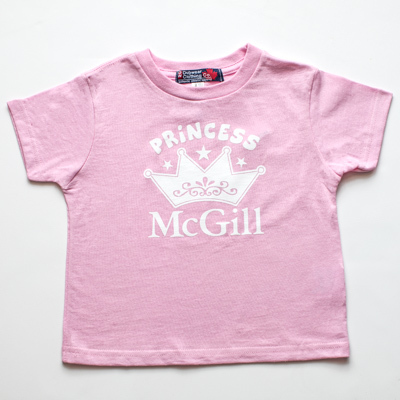 UNISEX - Show your love for the iconic McGill's Faculty of Arts Building! 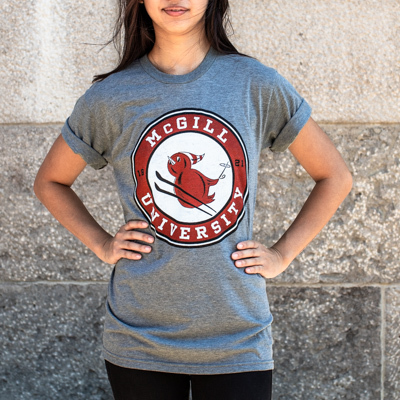 UNISEX - Show your love for the iconic McGill's Faculty of Arts Building! This half-and-half cotton/polyester men's heathered crewneck has short sleeves and a soft handfeel. Lightweight, but fit for fashion.